Steve has been a Partner and Director of the Ian Hutchison Real Estate business since 2007 and has SOLD in excess of $391 million dollars of property to date. 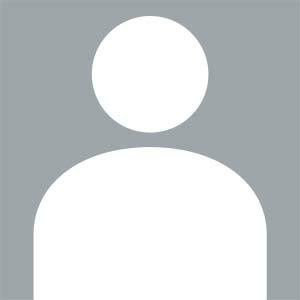 Steve is a Western Australian representative of the Helper Agent® organization. Helper Agents are an elite group of real estate agents who recognise the opportunity they have to make a difference in other people’s lives. Steve is an energetic and passionate person who loves being a part of the community and helping people. He has lived and worked in the City of South Perth for the past 25 years. He has been married for 19 years to his wife Christine and together they share three beautiful children. Steve sponsors local sporting clubs and charities and happily volunteers his own time to help with coaching at South Perth Junior Football Club, Como Rotary and other local fund raising events and community causes. 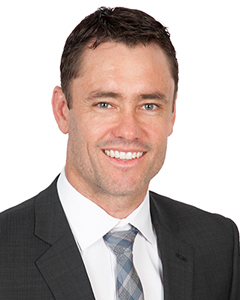 Rhys Chester has been a highly successful Perth real estate agent for over ten years, Rhys’ outstanding success can be attributed to his hard working attitude, his high thirst for knowledge and his love for helping people achieve their property goals. 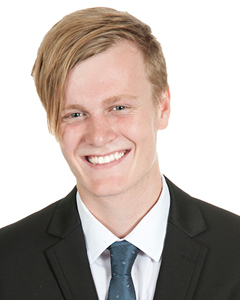 Growing up in the Perth suburb of Wilson, after high school Rhys commenced his career as an assistant property management before quickly moving into more sales oriented roles. Rhys is a multiple REIWA award winner, including the $10-$15 Million Dollar Club. 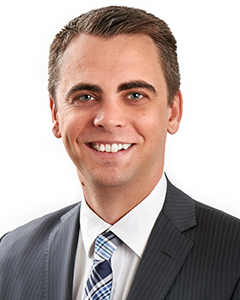 As a result of his years of experience in various aspects of real estate, in June 2017 Rhys became the Licensee and a co-Director of Ian Hutchison Real Estate. 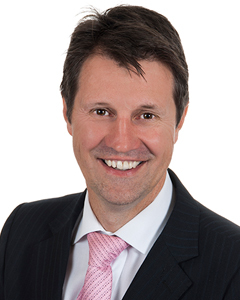 Rhys’ ability to listen to his client’s needs, his strategic approach to marketing and strong negotiation and communication skills are the keys to Rhys achieving outstanding results for his clients. 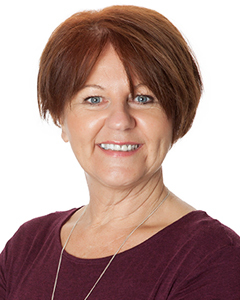 An established member of our sales team with over 15 years’ experience as a Real Estate Representative, Michelle has proudly become a Director of the company. She has achieved multiple awards for a large multinational Real Estate Company including the number one sales representative in Australia. Also included in these awards are numerous state awards and achievements. These awards and achievements are a reflection of Michelle’s passion for both life and the Real Estate industry. Her enthusiasm for her family, fitness and the community is matched by her dedication to her job and her clients. Her boundless energy and commitment to providing the best service to her clients translates into a fulfilling and satisfying experience when selling your property. Living locally and being involved in many local activities has given her an appreciation of what is great about this community and why it is such a fantastic place to live. 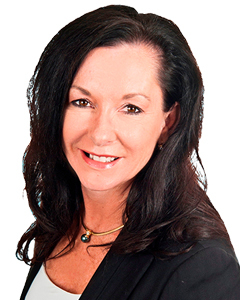 The key to Michelle’s success, and ultimately yours in selling your property, is her commitment to providing the highest and most professional service. Honesty, Enthusiasm and Heart are what Michelle brings to the table. Ian was raised in South Perth and attended South Perth Primary School and Wesley College. He has continued to reside in the suburb and his family have also attended the same local schools. 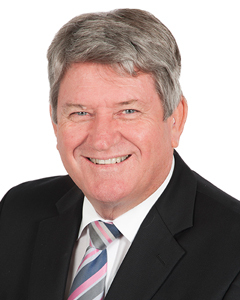 Ian has been actively working in the Real Estate Industry – always as a specialist of South Perth and Como– since 1978. Ian is a licensed Real Estate Agent and is a member of both the Real Estate Institute of Western Australia and also Past President Landlink Australia (Inc) … which is a Statewide Group of Independent Real Estate Agents. Ian is committed to not only serving his valued clients, but also to his local community in many ways. Ian Hutchison Real Estate has proudly supported many community projects, local schools and clubs over the years, including South Perth Primary School, Como Primary School, Kensington Primary School, St Columbus College, the Hensman Park Tennis Club, the South Perth Junior Football Club, South Perth Junior Cricket Club, South Perth Sailing Club and Wesley South Perth Wasps Hockey Club. If you are looking to sell or have your investment property personally and professionally managed, Ian Hutchison will be pleased to discuss your needs. “We purchased our apartment at a time when prices were high, then needed to sell in a tough market. “I wasn’t sure if it was the right time to sell our development block or what we might actually get for it. But after my initial meeting with Brent where he went through comparable properties and explained the whole process in a way we could understand we felt much more comfortable about selling. 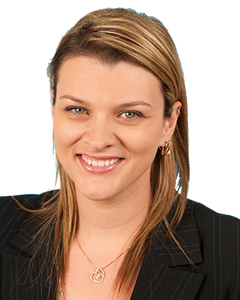 Caitlin has been working at Ian Hutchison Real Estate for approximately 7 years. Starting out as an Assistant Property Manager, Caitlin was very quick to grasp all the skills required to successfully manage property. 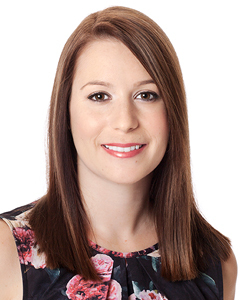 Caitlin has been successfully managing her own portfolio of properties at Ian Hutchison Real Estate for a period of time and is prepared to, and able to, take on additional properties for her portfolio. 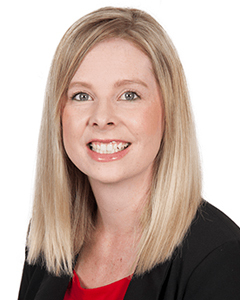 Caitlin used to live locally, therefore has a vast knowledge of South Perth and Como, and her knowledge extends past these suburb as her current portfolio contains properties outside of the office’s core business area. 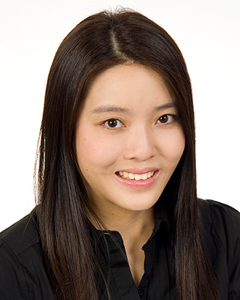 With a young and energetic nature, Caitlin brings a positive energy to the office. She may be young, but her maturity, skills and experience is beyond her years. 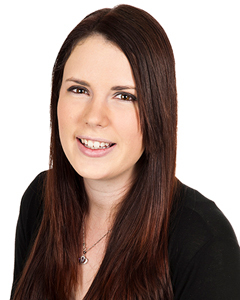 With a background in hospitality and customer service, Caitlin has developed the much needed people skills to deal with Tenants and Owners and she will go above and beyond what is needed to maintain satisfaction levels of both Customers and Clients. Her honesty, integrity and efficiency is valued by others and she brings energy and new ideas to the Property Management department. 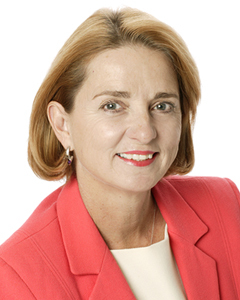 Tibs has been in the industry since 2007, starting in Mt Barker in the Great Southern, and then relocating to Perth in 2010 where her first permanent position was in South Perth. Prior to entering the Real Estate industry, Tibs worked in Hospitality for many years, in senior and supervisory positions, but has always been passionately interested in all forms of the Real Estate Industry. 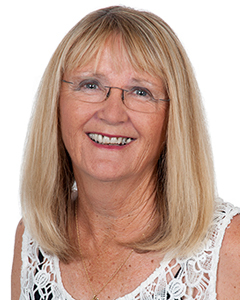 She has bought and sold a number of properties over the years, owned an investment property and been a tenant, so has a solid grasp on all aspects involved in Property Management. Tibs has worked in a number of agencies, both on a permanent and temporary basis, north and south of the river, since moving to Perth and gained invaluable knowledge and experience. Tibs has always loved the South Perth area, and is enjoying being back here as a Senior Property Manager and part of the Property Management Team at Ian Hutchison Real Estate. Please don’t hesitate to contact Tibs for all your Property Management requirements. She looks forward to speaking with, and meeting you, in the near future. 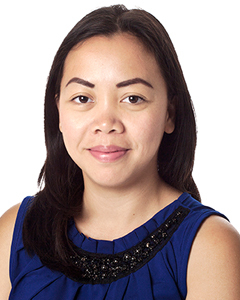 Mari has had three years’ experience as an Assistant Property Manager to two Senior Property Managers and has accumulated a vast amount of experience in all aspects of Property Management. 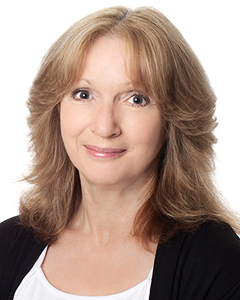 Always striving to advance her skills, Mari has recently taken on her own portfolio of properties to manage. Mari is a very hardworking, focused and motivated person which is evident in everything that she does. She has the people skills to be able to deal with clients and customers to quickly solve any issues that may arise from time to time. Mari is a bubbly person who loves to interact with people and has a loving nature. In her spare time, Mari loves spending time with her family and her friends, walking her dog, going to the beach and weekends away.